Hi Sir. I am having the same concern now. May I know how did you handle the situation? 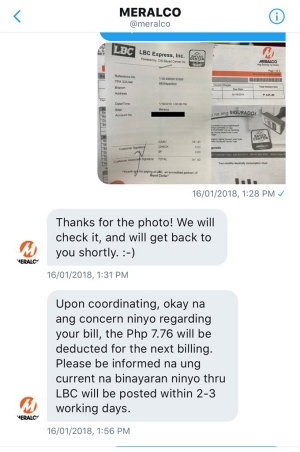 Did you contact smdc regarding MERALCO’s statement?. 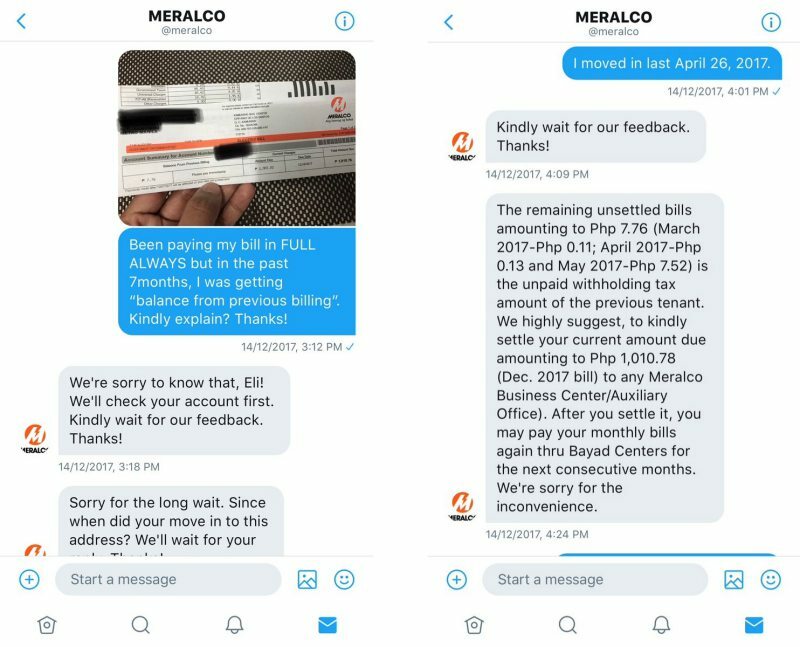 I didn’t want to deal with SMDC’s poor handling of home owner’s issues, so I approached MERALCO right away (via Twitter, as discussed here). 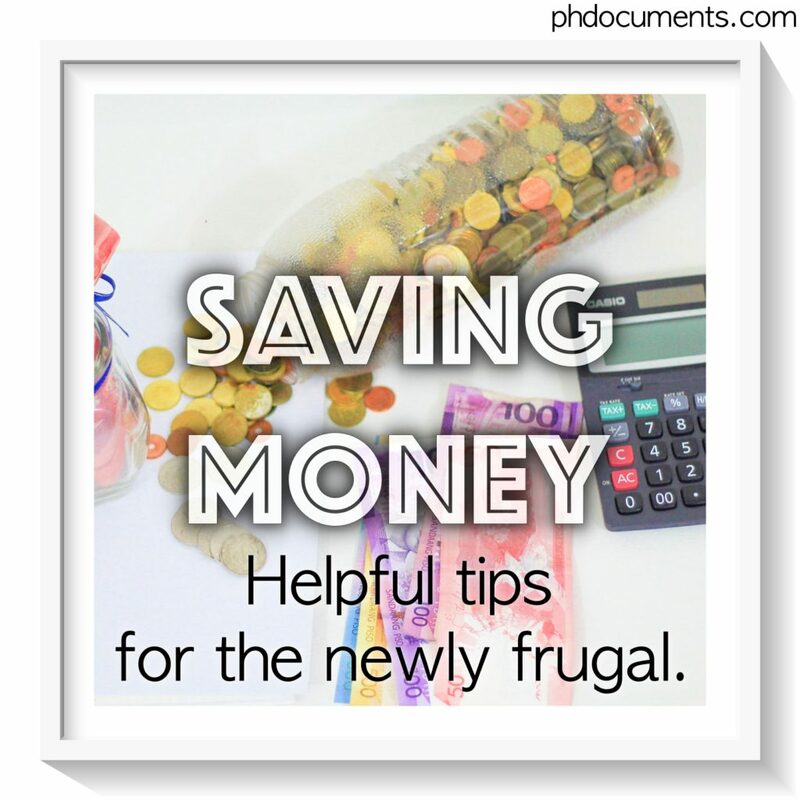 The overall total is less than a hundred pesos, so ok lang. Kung sobrang laki ung balance sayo, you may want to go to your Admin office.